We understand the tours we organise and lead as part of our inner path to "Shambhala". In this process, meditation, group sharing, mindfulness and a living contact with the Buddhist tradition and our Indian and Tibetan friends are very important to us. Through many years of experience in the Himalayan regions of Ladakh, Tibet and Nepal, as well as through the construction of a school in Reru/ Zanskar and Shambhala e.V., we have developed many close relationships. The assistance of our Ladakhi and Nepalese friends enables us to help you realize your own travel plans (either alone or in a small group). After studying architecture and years of working as a cameraman, he spent seven years in India, deepening his knowledge of Indian music, philosophy and Tibetan Buddhism. Back in Germany he completed a training in Nada Brahma music therapy. Later, he initiated Shambhala e. V. and the school project Jamyang Ling in Zanskar, founded and directed Shambhala tours & meditation and Innerlight Seminars. 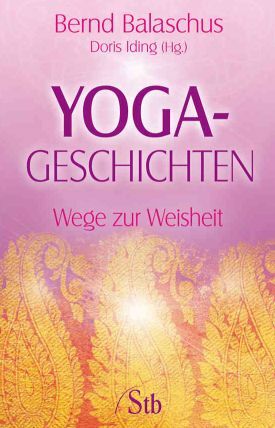 He is the author of “Yoga Stories - Ways of Wisdom” (“Yoga Geschichten - Wege zur Weisheit”). Is a therapist, spiritual life coach and author. In her work, she integrates training in Core Energetics and Pathwork. She is co-founder of Shambhala e. V. as well as of Shambhala tours & meditation, has led numerous tours and self-awareness groups in India and Tibet. 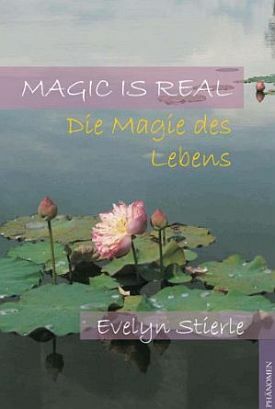 Her book: “Magic is real - die Magie des Lebens” ("Magic is real - the magic of life") is inspired by her therapeutic work and experiences in travelling inner and outer worlds. Through many years of experience in the Himalayan regions of Ladakh, Tibet and Nepal, as well as through the construction of a school in Reru/ Zanskar and Shambhala e.V., we have developed many close relationships. The assistance of our Ladakhi and Nepalese friends enables us to help you realize your own travel plans (either alone or in a small group).